Are you traveling to Italy this summer and choose to stay on the Adriatic coast? If you like luxury and comfortable camping, book one of the luxury bungalow tents on the Adriatic coast! You can enjoy the beautiful beach and discover the Adriatic coast while glamping in a luxury bungalow. It is the best way to enjoy luxury and the freedom of camping on the Adriatic coast at the same time. The rental tents on the Adriatic coast have a living area with kitchenette, including a stove and fridge. 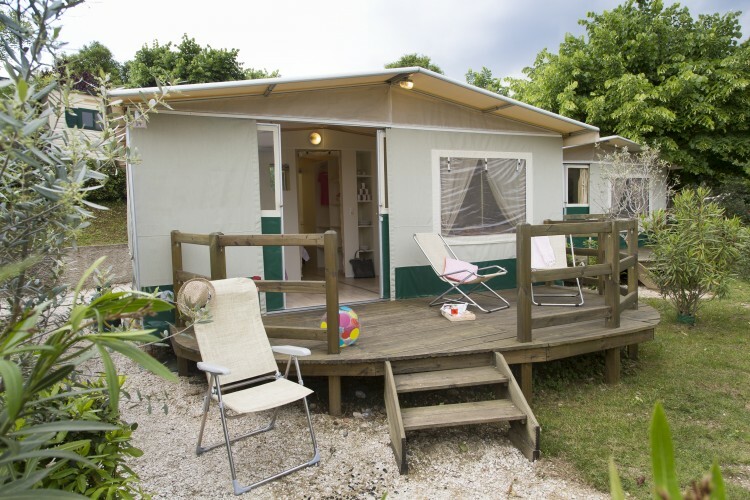 The campsites offering bungalow tents are all situated on the Adriatic coast, a few number of campsites are situated near Venice. The many facilities make these campsites ideal for families! 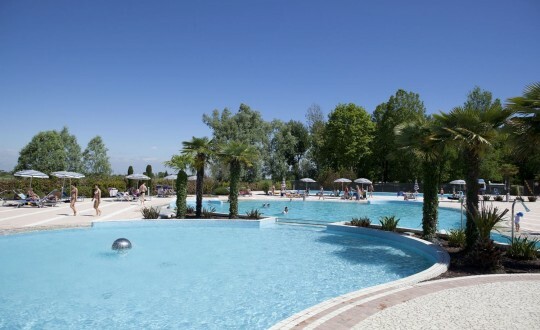 Your whole family will have lots of fun on one of the campsites on the Adriatic coast! Would you like to go luxury camping in one of the luxury bungalow tents on the Adriatic coast? Glamping is the ideal way to enjoy the freedom of camping in nature yet still be able to enjoy luxury and comfort! Curious about the different campsites on the Adriatic coast? Check out the possibilities and rent a bungalow tent on the Adriatic coast now!